It is hard to truly know Honoré Daumier as he left few personal journals and wrote few letters. However, he was an extremely prolific artist, producing almost 4,000 prints for French journals. Although he was also a painter and sculptor, he is best known for his caricatures of the government and his fellow countrymen. Honoré Daumier was born in 1808 in Marseille, France. His father was a glazer, part of an elite artisanal class that was slowly being made unnecessary by the mechanization of the French Industrial Revolution. In 1816, Daumier's father moved the family to Paris to try his hand at poetry. 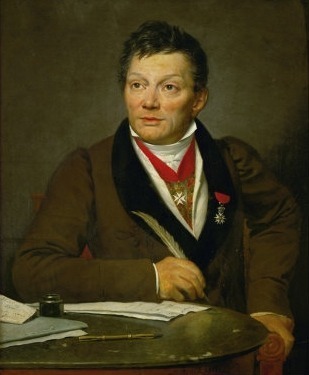 While Jean Baptiste Daumier did not achieve much economic success, he did manage to present his poetry before the king of France and have several of his works published. Due to the family's economic circumstances, Honoré Daumier was forced to begin work at the age of 12. Even at that young age, Daumier desired to follow his artistic passions. Oddly enough, due to his father's artistic leanings, he would not allow it. Instead, Honoré Daumier began work at a bailiff's office. Although he quit the job a year later, his time there imparted with him a life-long sympathy for poor and oppressed people. In 1821, Daumier started working as an assistant for a book shop, where he produced his first drawings. In 1822, at the age of 16, Honoré Daumier's parents finally allowed him to study drawing and art with the artist and archeologist Alexandre Lenoir, who introduced him to the paintings of Rubens and Titian, along with classical sculpture. He soon started taking formal training at the Académie Suisse and copying works from the Louvre. Daumier started working for a publisher named Belliard, who taught him lithography, the technique of drawing onto a soft stone and eventually filling the image in with ink, to create a black and white drawing. In early 19th century France, this was a popular medium that had just been created. Daumier used his lithographic skills in several satirical publications of the era. During this time period, this was a powerful social platform from which to influence the masses. The first journal that he worked at was known as La Caricature, launched by Charles Philipon, a lithographer and journalist. 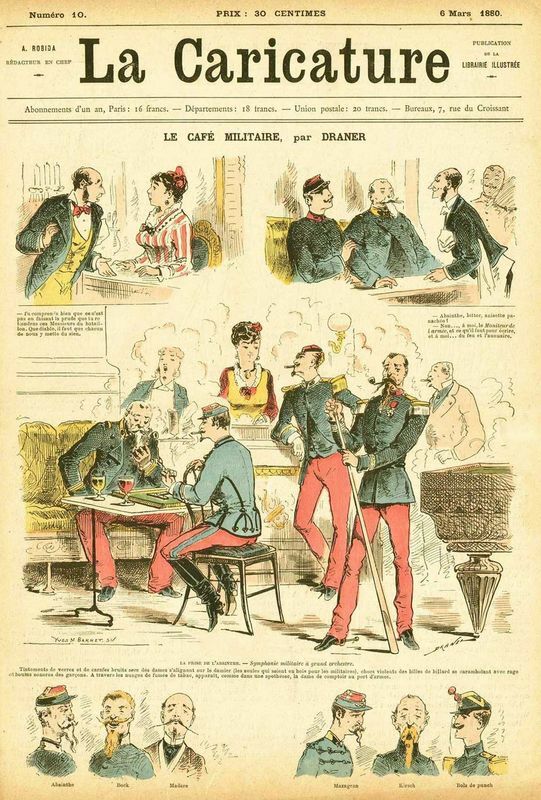 His cartoons used biting sarcasm against the pretensions of the bourgeois and railed against the corruption of the government of Louis Philippe, the king of France from 1830-1848. Originally popular for his perceived liberalism, over time his governmental policies came to be perceived as increasingly conservative and monarchial. 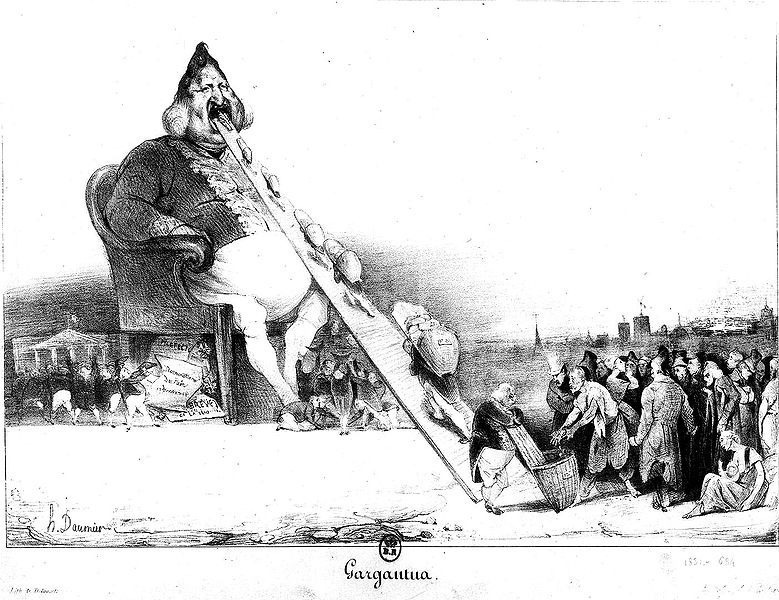 In 1832, Daumier published a cartoon of the King as Gargantua, in which he is depicted as an oversize monster devouring his subjects. This cartoon caused him to be imprisoned for six months at the Ste Pelagic Prison in 1832. Or rather, he received a suspended six month sentence for this action and then went and published a second cartoon just as vicious as the first. However, the sympathy generated from the public by this action also generated new followers and elevated Daumier's artistic profile. In 1834, a law was passed which banned outright satire of the government. Honore Daumier now turned his focus to the bourgeois. In particular, he was known for his Robert McCaire series, which mocks the actions of a greedy lawyer and shines a light on the foibles of the rest of bourgeois society as well. By that time La Caricature had ceased publication. Instead, Daumier published his cartoons in Le Charivari, another satirical publication started up by Charles Philipon. 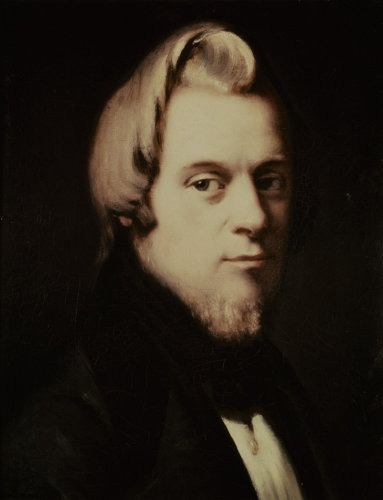 In 1846, Daumier's son was born. He followed this up shortly afterward by marrying the mother of the child, a 24-year-old seamstress. While he never painted her picture, she was known to have black hair and be pleasant-looking. Sadly, his son died two years later. While he mostly painted in his spare time, in 1848, the government commissioned him to paint "Madeleine en Priere. " This time period is also when he began exhibiting his paintings in public. In 1867, when Daumier was firmly in old age, he started making political cartoons and speaking out again. He was a particular foe of the war between France and Prussia. Unfortunately, this is also when his eyesight began to deteriorate. During this period, Daumier also concentrated increasingly on his artworks and sculpture, which dealt with social and literary themes. 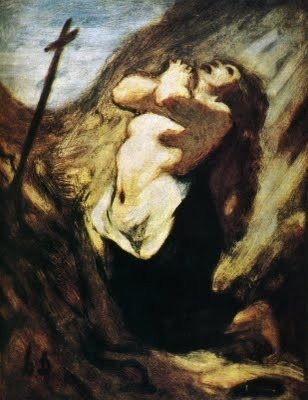 In 1873, Daumier went completely blind and was unable to continue painting. 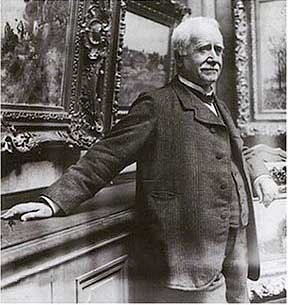 In 1878, the year before his death, a friend collected a number of his works to be shown at the Durand-Ruel's gallery. However, these works did not receive much notice until after his death. Honoré Daumier died in debt and was buried in a pauper's grave.